David Sottimano is a consultant in the London office of Distilled, an online marketing firm with offices in London, New York and Seattle. His clients range from startups to some of the largest online firms in the UK. He writes for the Distilled and SEOmoz blogs, has spoken at industry conferences in the UK and Italy and is constantly running SEO experiments - he's one of the leading proponents of test-driven SEO. Learn how navigation and structure impact your website's visibility, how you can go about getting the links you need, and how to avoid common SEO pitfalls. 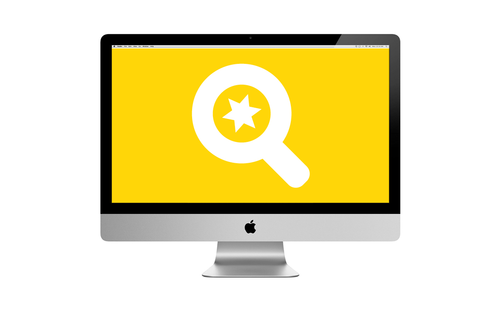 Even in a social media world, users turn to search engines for discovery, research, validation and comparison.